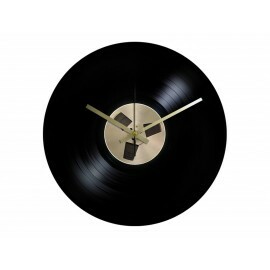 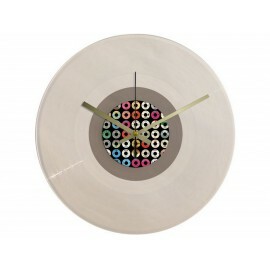 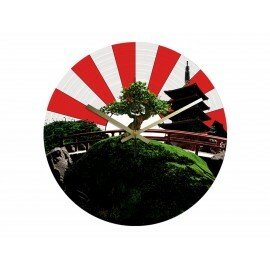 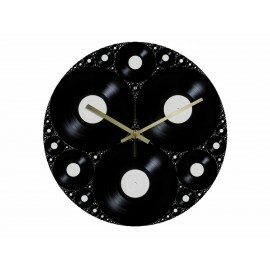 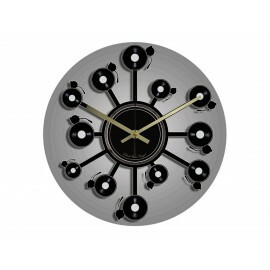 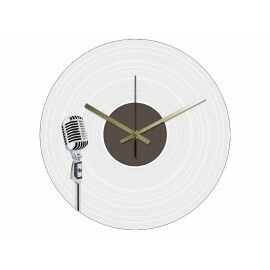 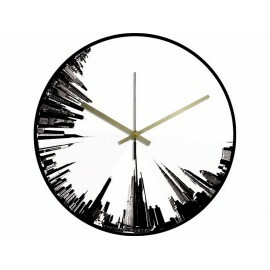 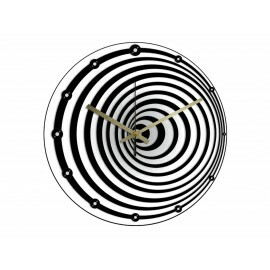 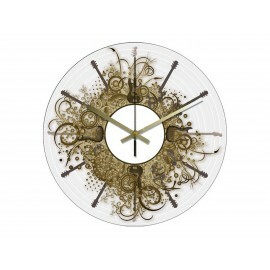 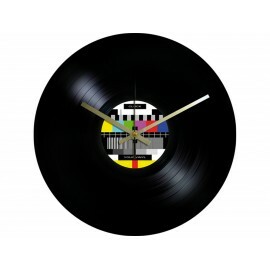 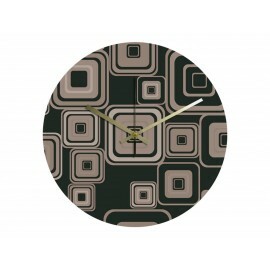 Much more than a classic wall clock, the Vinyl Clock bring you an atmosphere, an identity and a unique style.The support, the vinyl record, astonished many generations. 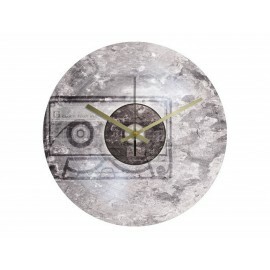 This nostalgic decorative design, useful and unique warmth of revival vintage. 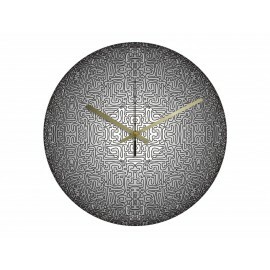 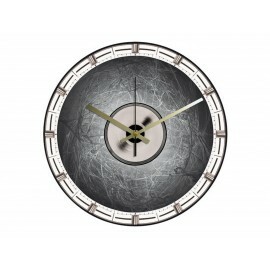 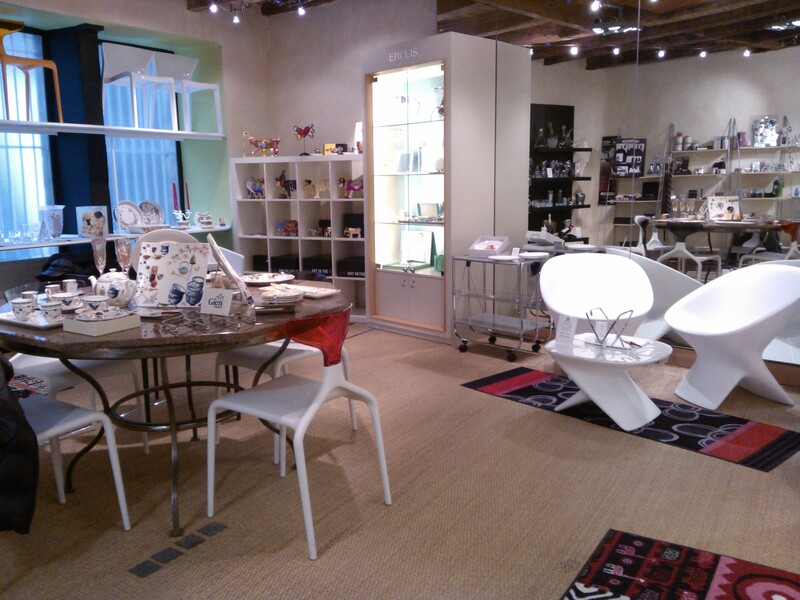 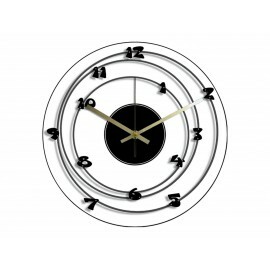 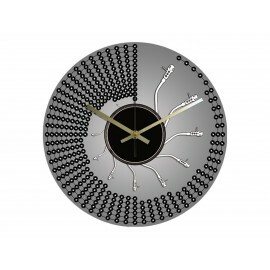 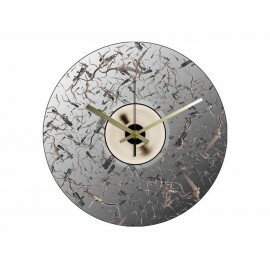 The uninitiated young will discover an original clock combines a sleek shape and an ageless design.